NEWS BRIEF: UK commercial broadcaster ITV has confirmed that its crime series Unforgotten will return for a six-part fourth season next year. 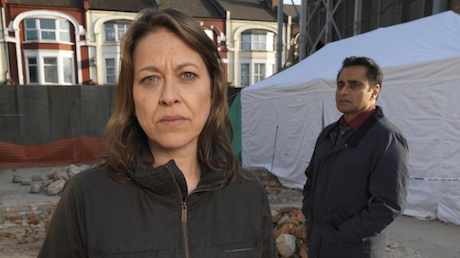 Produced by former ITV drama chiefs Sally Haynes and Laura Mackie, via their Twofour-backed Mainstreet Pictures, the new season will see Nicola Walker and Sanjeev Bhaskar reprise their roles as cold case investigators. BBC Studios holds global distribution rights.